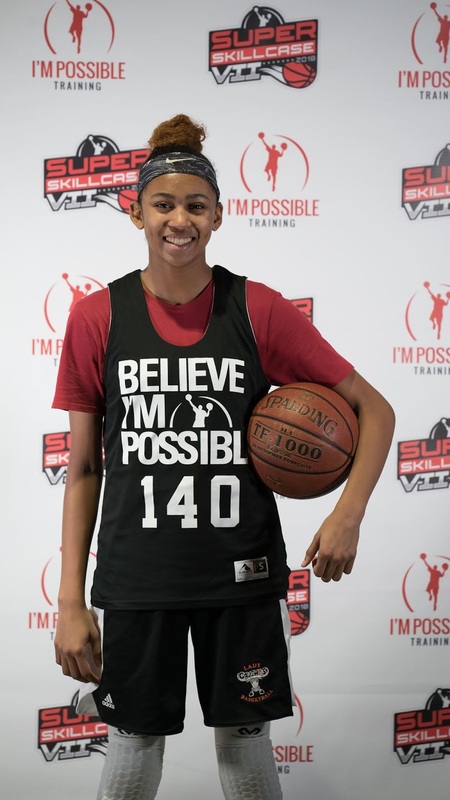 Breakdown: The sky is the limit for this young lady. She has the size and skill set to be a big-time recruit in the future. Her jump shot was fluid and she was able to create off the bounce. She was able to score even when they moved her to boy’s division. Remember this name because she will be very good. Ball 4 It All 8th Grade Championship Recap! Basketball Spotlight Headed To Albany! Top Players Flock To Super Skillcase!